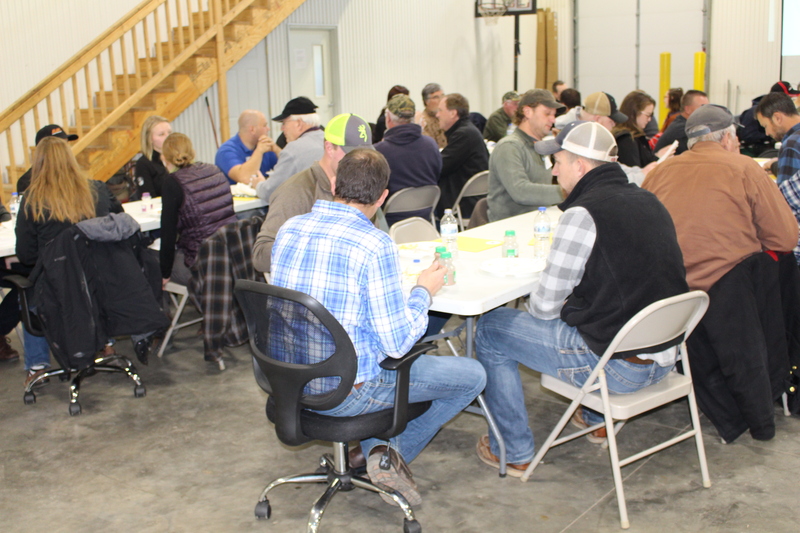 BALDWIN, WIS. (December 21, 2018) – More than 50 farmers, community members and agribusiness professionals came together recently to recap the harvest season and discuss conservation practices applicable to farms in Western Wisconsin. 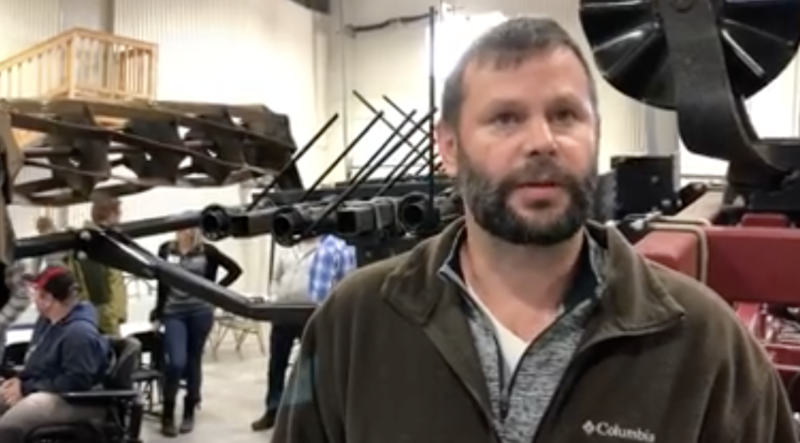 Conservation farming practices formed the core of the first annual field day of the Western Wisconsin Conservation Council (WWCC) on Nov. 15 at Emmert & Sons in Baldwin. 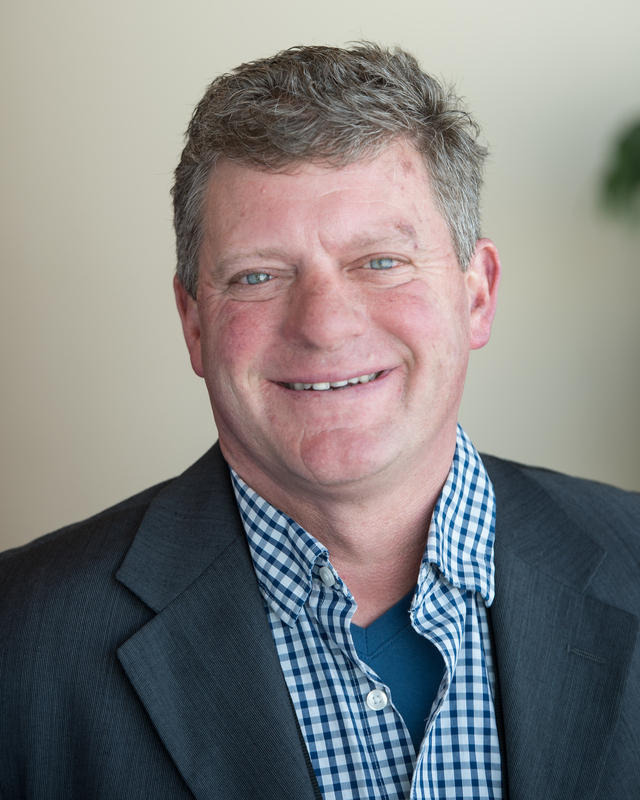 The WWCC founded in early 2018, is a farmer-led 501c(3) non-profit group of local farmers dedicated to promoting water conservation, environmentally sound agricultural practices and community engagement. The group is composed of grain, dairy and livestock member-farms in the Kinnickinnic, Rush and Willow River watersheds. During the panel discussion, “Farmer experiences with reduced, strip and no-till” three local farmers shared their experience with conservation tactics like cover crops, no-till and reduced tillage. “We switched to no-till two years ago and have been impressed by the positive impact it’s had on our ability to harvest corn silage in a timely manner,” said Greg Friendshuh, a dairy farmer from Clear Lake. The panelists said that to foster more conservation in Western Wisconsin, groups like groups like the WWCC must continue to encourage open communication between farmers, welcome people with diverse perspectives into the organization and lead by example when asking farmers to try something new on their farms. Abby Augarten from UW Discovery Farms gave a presentation about ongoing nitrogen-use efficiency research that offers farmers and consultants the tools necessary to form a roadmap that supports how and why nitrogen is supplied. Project participants work with Discovery Farms to evaluate their current nitrogen management practices in order to fine-tune cropping systems. Developing a deeper understanding of nutrient stewardship will help ensure farmer’s crops have the nutrients to grow prosperously when they need them most. It also can mean fertilizer savings because less fertilizer is being lost in runoff and through leaching. This means less nitrates in ground water and healthier surface waters. The WWCC well-testing team from UW-River Falls presented the final session of the day. In 2018, the WWCC joined a sponsored research partnership where university researchers tested WWCC member wells four times throughout the year. The results of the first well tests will be used to drive best-management decision making for 2019 in-field practices. Well and soil testing is provided to WWCC members at no cost and 2018 results will serve as a baseline as the group works to document continuous improvement. A key takeaway from the field day was that each farm is unique and results from conservation practices will vary. It takes a bit of trial and error to find out what practices suit each farming system. Having farmers come together for candid discussion to share experiences leads to growth within each farmer’s conservation plans and ultimately keeps soil healthier and water cleaner. About the WWCC: Established in 2018, the Western Wisconsin Conservation Council is a farmer-led 501c(3) non-profit group of local farmers dedicated to promoting water conservation, environmentally sound agricultural practices and community engagement. 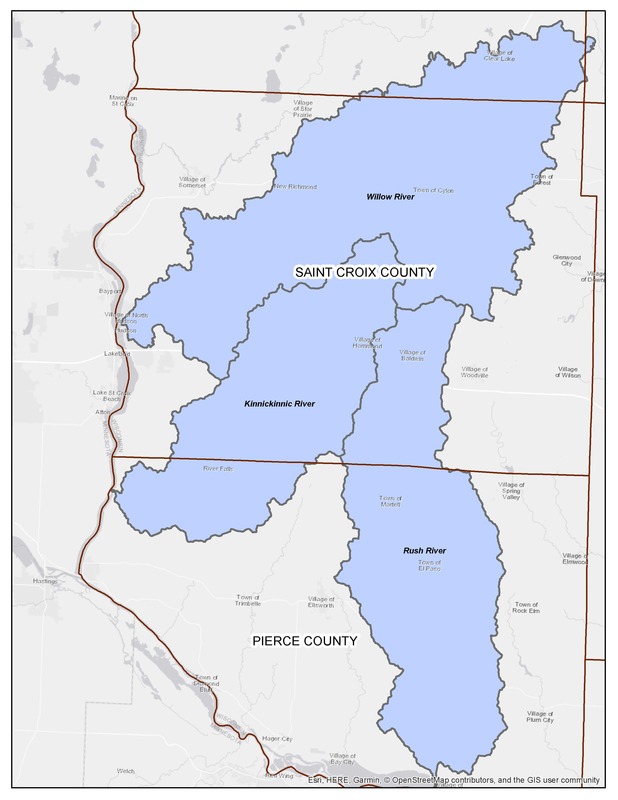 The group is composed of grain, dairy and livestock member-farms in the Kinnickinnic, Rush and Willow River watersheds.